Located in the northeast of Guangzhou City, Sino-Singapore Guangzhou Knowledge City (SSGKC) is positioned as a model and catalyst for the economic transformation and industrial upgrading of Guangdong city. One of the iconic projects of Sino-Singapore collaboration, SSGKC was jointly initiated by Guangdong and Singapore after the success of the Suzhou Industrial Park and Tianjin Eco City projects. SSGKC aims to be a key driver for Guangdong’s economic transformation to develop clusters of knowledge-based industries. The construction of a smart industry park started in Sino-Singapore Guangzhou Knowledge City (SSGKC) on Thursday. 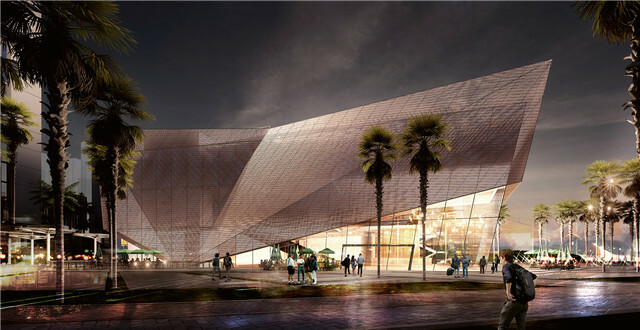 The knowledge city was elevated to a national-level project last month. 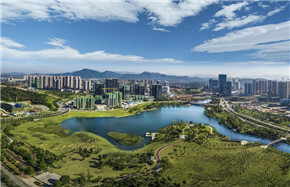 The Sino-Singapore Guangzhou Knowledge City is getting bolder in its reforms and experimentation, following an official upgrade centering on its ambitions to be a world-class knowledge city. 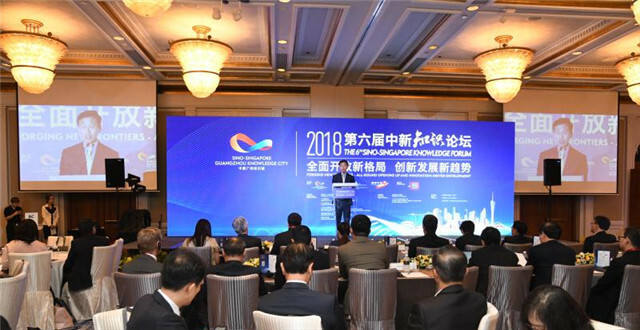 The Sino-Singapore Knowledge Forum was held in the city-state at the Four Seasons Hotel on Friday, when officials and top executives from both sides signed numerous agreements. 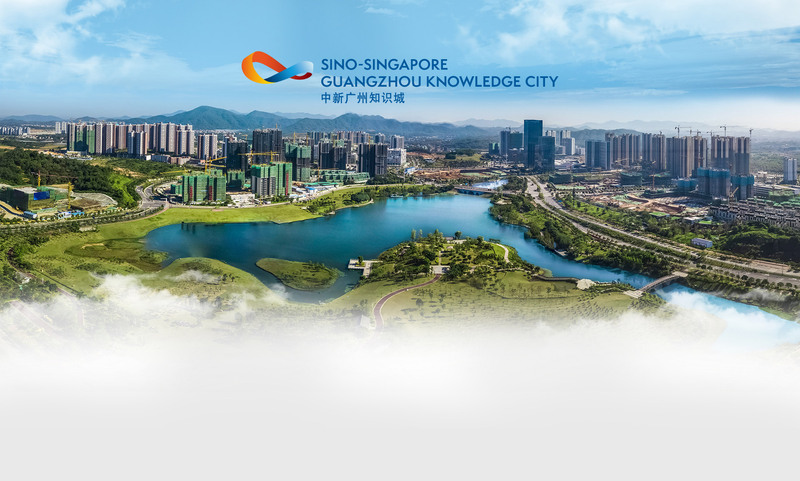 The Sino-Singapore Guangzhou Knowledge City is expected to attract a further influx of dynamic investment and professionals - thanks to closer cooperation just announced between the Lion city and the southern Chinese coastal province of Guangdong. 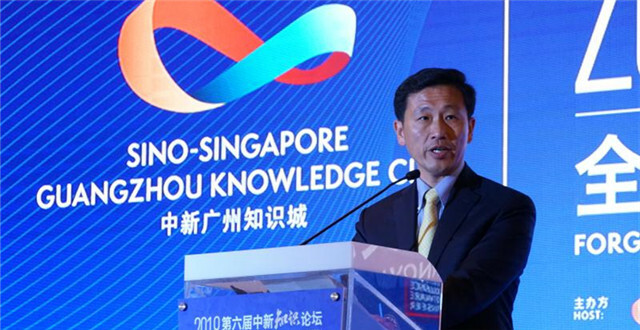 The 6th Sino-Singapore Knowledge Forum (SSKF) commenced with a grand opening in Four Seasons Hotel on Aug 24. Sino-Singapore Guangzhou Knowledge City in Guangzhou - a smart eco technology center being developed to showcase the latest in sustainable development - will take measures to attract more leading companies and institutions, officials said. The Singapore Manufacturing Innovation Center officially opened in Guangzhou, Guangdong province, on Monday. It is expected to play an important role in promoting Sino-Singapore cooperation in high-tech industries going forward. Singapore and Guangdong province have promised to further build out the Sino-Singapore Guangzhou Knowledge City into a shining pearl for Sino-foreign cooperation under the country's Belt and Road Initiative.